My Picks for Top Sports Films! It can be lonely (and painful) at the top and this theme carries through the film Any Given Sunday as it follows the ups and downs of a top pro football team's players, owners and coaches. For some it's all they know and live for and others just a job, and a brutal one. 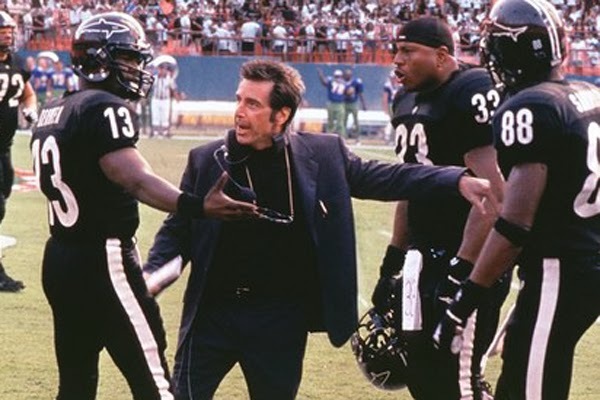 Al Pacino as Coach Tony embodies a powerful NFL coach who has spent almost all of his life on a football field and in exchange has no personal life to show for it. Director Oliver Stone. Also, Jamie Foxx, Dennis Quaid, James Wood, LL Cool J, Aaron Eckhart, Cameron Diaz and Ann-Margret. 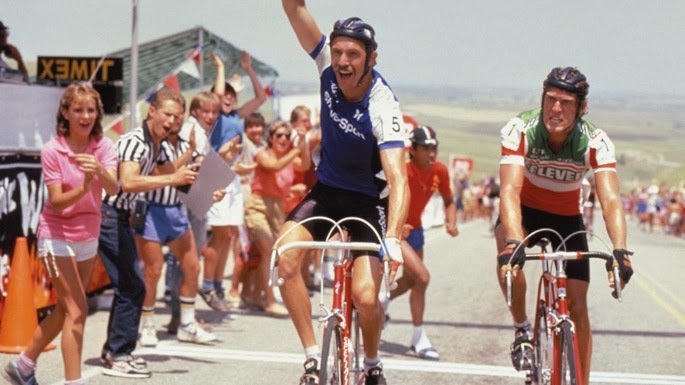 Love this inside look into bike racing in American Flyers as well as the overall tone of this film as Marcus (Kevin Costner) persuades his brother to train with him for a bike race through the Rocky Mountains. He doesn't tell him he has a brain aneurysm that could be fatal. 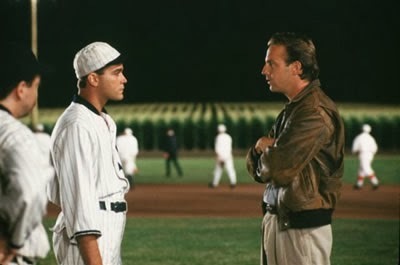 One of the most famous movie quotes of all time....."If you build it, he will come".....is from this modern classic, Field of Dreams. Because I grew up in the country far away from it all I can relate to the feeling that any kind of magic can happen in the dark of night, under the stars. Set in an Iowa farm field it's based on a story of a man inspired to build a professional baseball diamond on his farmland in honor of his late father. Kevin Costner, Ray Liotta,, Kathy Baker and James Earl Jones. Di Caprio (as Jim), surges with success in high school basketball and a promising future out of his harsh neighborhood while being unable to resist a party life and eventually drug addiction. Anyone who says Leonardo DiCaprio is just a movie star and not a real actor has never seen his harrowing portrayal of this man's intense youth. Lorraine Bracco as his mother takes you on a journey no mother wants to make. 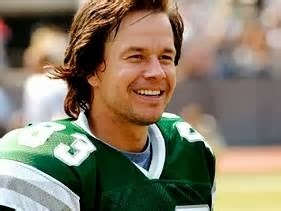 What is it about Mark Wahlberg that inspires the blue collar hero in all of us? I don't know, but he does it well in Invincible! This film is based on the true story of 30 year old bartender Vince Papale from South Philadelphia who, because of open tryouts gets a chance to fulfill a life long but seemingly unreachable dream to play for the Philadelphia Eagles in 1976. Why do I favor Rocky IV more than the other Rocky films? 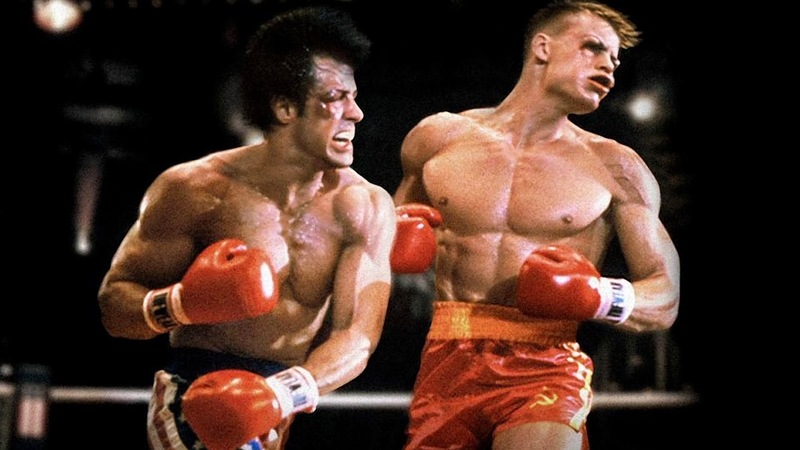 Maybe because it reflects the 80's in all of its ambitious and glittered glory....a small part of me misses that!....Oh, and remember the "Cold War" with Communist Russia so heavily featured in this film and in the character of Ivan Drago played by Dolph Lundgren? Well, Dolph Lundgren is actually Swedish and that cold war as we all know ended without an actual war and is now just a faded memory. Just like the 80's..Also stars Talia Shire and Brigitte Nielson. 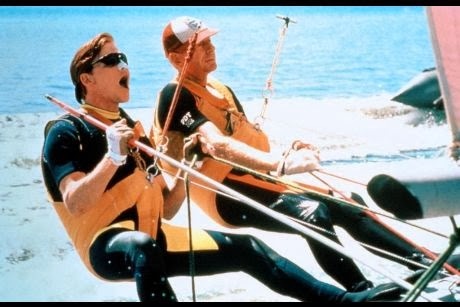 In Point Break, surfing and sky diving are the backdrop for adrenaline junkies who use their athletic skills to rob banks to support their intense and dangerous lifestyles. Patrick Swayze is leader of the pack and Keanu Reeves is the FBI agent who goes undercover to bust them but finds himself falling under the spell of their inner circle. 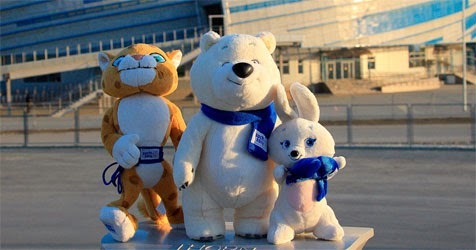 2014 Winter Olympics...What's on and when? Yesterday I posted the link for the NBC Olympics HD online 24/7 coverage. Below is the link for the NBC 2014 Winter Olympics Schedule, what's on and when! This is not a sponsored or endorsed article by IOC or NBC. 2014 Winter Olympics - Online...Anytime! The 2014 Winter Olympics are ON! Are you an Olympics fan?! Here's how to get your 2014 Winter Olympics live streaming from Sochi, Russia from now until February 23....on your laptop, tablet or smart phone. Just register using the link below with NBC HD online streaming....15 Sports and 98 Medal Events...more than 1,000 hours of Olympic coverage! 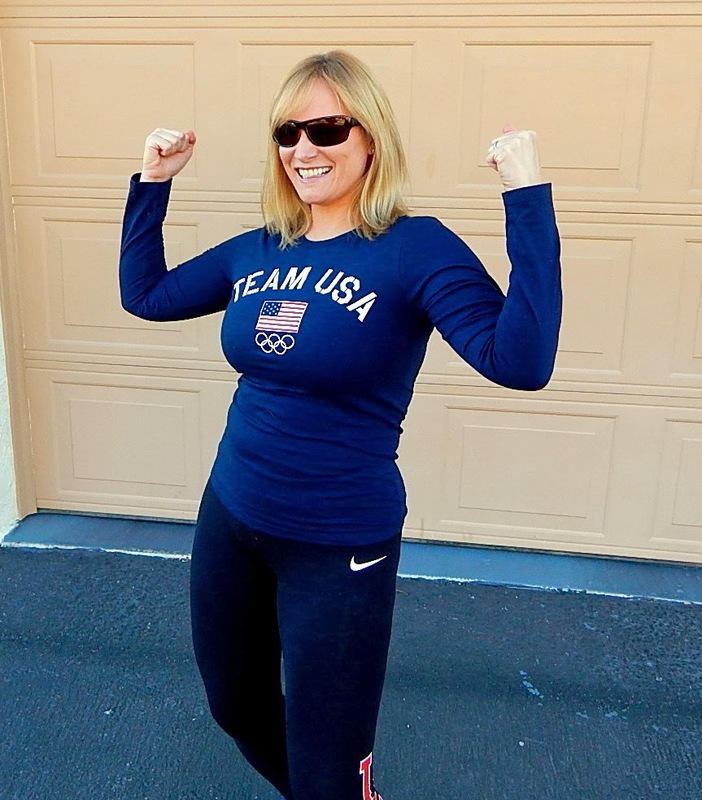 This blog article is not sponsored by the IOC (International Olympics Committee) or NBC Sports.